...was a little rock band that turned into a multi regional act that toured America from 2000-2013. I've often thought of what I would say here, from time to time. There have been numerous drafts, musings and versions of what you're about to read. Rewrites are a necessary evil as my tongue was born in Brooklyn, so sometimes its a struggle to walk the path of the righteous man. Being in a rock band is something I always wanted to be like being in a family. Through my 25 years in music, I had amassed many family members. Many beggars and hangers-on. Many devils and angels. Many trolls waiting under bridges to rob you of your gold. Many wonderful people without whom, my life would'nt be the same. Dysfunction seems to be the root of the musical family, and we had so much of that, if I could open a store, I'd be a rich man. In this band, over so many late nights and long drives and clubs that smell like last nights vomit and theatres that smell like fresh linolium, I have personally been lucky or unlucky enough to feel furious highs and horribly desperate lows. We had trouble. We were trouble. We had spin control and we had train wrecks. We had friends and we had such deceptive enemies that if you did'nt pay attention, you couldn't see it coming. In the years that we played, the music industry made some if its most historical strides to date. CD's went away, downloading and piracy, and now streaming. To say it was the new wild west is an understatment. I wrote so much stuff. 3am? I wrote. 7am? I wrote. I managed. I booked. I made graphics and logos. I learned web design because I had to. I learned life because I had to. I learned pain and happiness, because I had to. All of this in my writing, all of this tattooed onto my soul, all of this to color future choices and decisions in an involuntary manner. There are people I'd still like to choke and one's I know I'll never be able to hug again. Without naming names, which believe me is the totally righteous thing to do, this is what's left. I'm very happy that my words and music still live in some of your hearts, minds and souls. I would like to thank all of you who came to shows, bought our stuff, let us sleep on your floor, fed us, let us shower - and especially to the kindness of strangers on the road who would buy us a new tire every once in a while when they saw us stranded on the side of the highway. There is no way for me to repay you guys, you know who you are. This is an EP that was released to bridge the gap between albums as well as to generate sales money to keep Finespun on the road. Trivia: It contains the demo recordings of 4 Walls 1 Window and Against The Fallout. Before there was a video cam in everyone's phone, we had to use Mini DV and sometimes VHS (gasp!). We existed right before youtube got launched, but there's plenty of content if you go search "Finespun Band" on youtube.com. There are a couple of Accuvue comercials we weer featured in, people playing our song on Playstation's Rock Band 3, Lyric videos, show videos and more. We had a DVD as well that featured our best buy performance. Wanna see it? Google "Finespun live at Best Buy!" How will I know when I've been completed? What's the sign? Can't believe I'm still standing up this time. whats the matter, cant stand to see my face? Where I don't feel surrounded. Happy? Are you happy? Just happier? Is it coming in louder than before? Do you listen? I mean really listen? Why am I not holding u right now? Well are you feeling overwhelmed? Well your running out of faith?? This itch is always so insistent. When did I let it get so persistent. Would you make me, hell could you take me? What do you mean we can’t do this ourselves? Tell me, would you die for it? And you thought somehow we'd be better off without you? 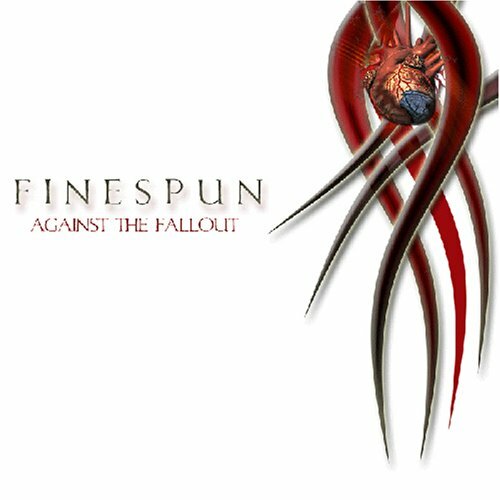 The problem with the music industry is that there are not enough bands like Finespun. They are persistent, hardworking and aggressive. These gentlemen exploit every possible opportunity that comes their way. When there isn’t a visible opportunity they have a knack of creating their own. On the bands latest CD, entitled “Fracture”, Finespun welcomed producers A.J. Resta and Karyadi Sutdjeta who were interested enough in the group to lend their professional skills to the product. They're regulars at clubs in the northeast and open for the likes of Gilby Clarke (formerly of Guns 'N Roses), Wheatus, The London Quireboys, Hookah Brown (Black Crowe's), Kings X and For The Taking (Ex-Fuel & Apocalyptica lead singer Toryn Greene) and Tantric. They tour the US from New York, Pennsylvania, Ohio, Maryland, Austin and everywhere in between. In addition they have played showcases at SXSW( 2003, 2007, 2009, 2010, 2011) , Millennium Music Conference 12, 13, 14 & 15, Miami Music Festival, and Cleveland Music Festival 2011. As a result of this exposure and their continued popularity, they were also chosen as one of the top fifty bands in the country by Coca-Cola's New Music Awards. The New York based band is without a doubt a band to watch not only on the New York circuit but also throughout the nation. Finespun generates much of its stage presence and studio creativity through a sense of respect for musical inspiration. The long-term goal for Finespun is to gain more fans and further extend the reach of their music. Offering tracks like “Hourglass”, one of the heavy hitters off their new release entitled “Fracture”, “Against The Fallout”, a ballad that speaks from the heart and “4 Walls, 1 Window” which takes a introspective look at ones frustration, success is simply eminent.  They also maintain a very active website, www.finespunmusic.com, where you are always able to find new audio and video fresh from the studio. Finespun is a band that should be recognized as a band for the people with an ultimate goal of touching you with their music.